Your child has just seen the latest Lego the movie and the next moment, you find yourself at the nearest Toy’r’us snapping up the latest sets of lego kits and purchasing any lego themed accessories that you can find online. 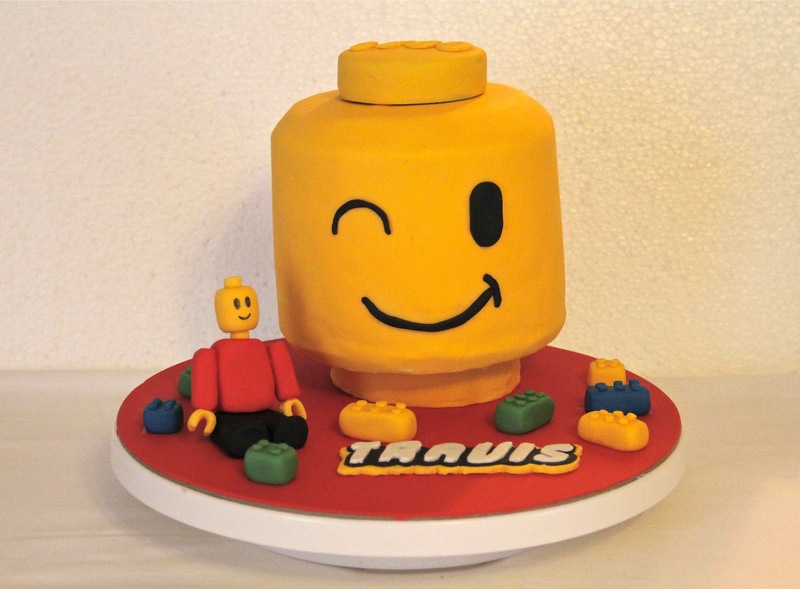 The next thing you know – your kid requests for a Lego themed birthday cake on his upcoming birthday. 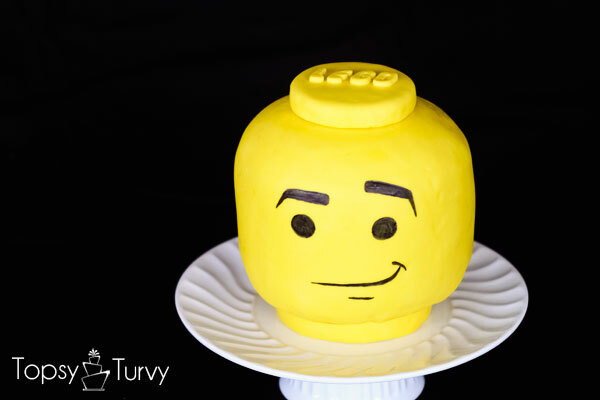 What’s better than to make your own Lego head cake? Well, firstly, it saves a ton of $$ and gives you a huge sense of accomplishment. Even if does not succeed, we are sure it will give you the few more likes on Instagram and Facebook. Here’s two tutorials PartyMojo have dug online that can teach you how to easily make the all time favourite Lego Head Cake and classic Lego bricks cakes. Let’s go! OMG I WANT TO BAKE ONE TOO! Rome wasn’t built in a day. Start from the building block of the Lego Empire, and give your kids a surprise with these colourful Lego Bricks Cakes! No fondant was even included with this one, how amazing is that! Note: This is on easy mode. Trust us, it’s easy.